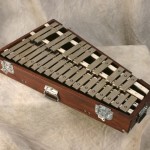 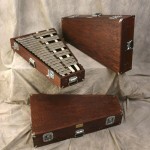 We have designed a new custom case for any glockenspiel make or model. 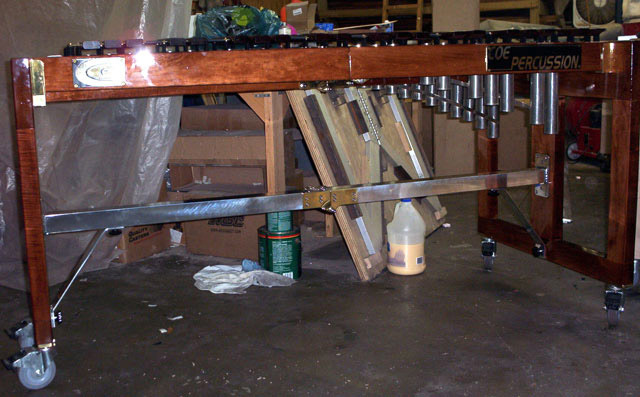 The following pictures show three Deagan model 1560 glockenspiels which we completely overhauled, polished the nickel plated bars, re-tuned, and for which we built custom 2 3/4 inch deep resonant cases. 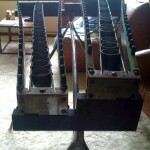 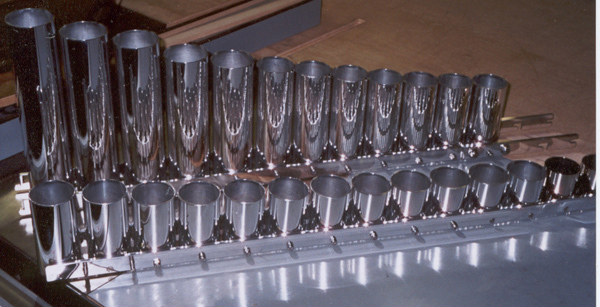 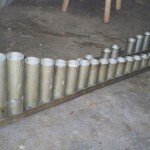 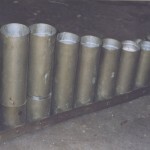 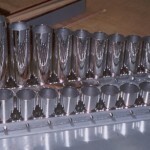 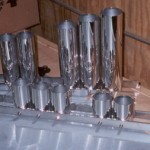 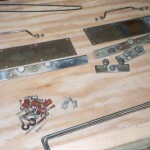 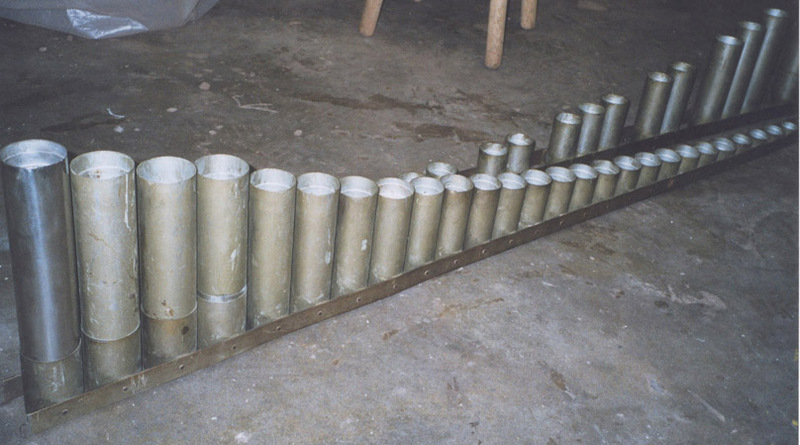 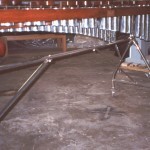 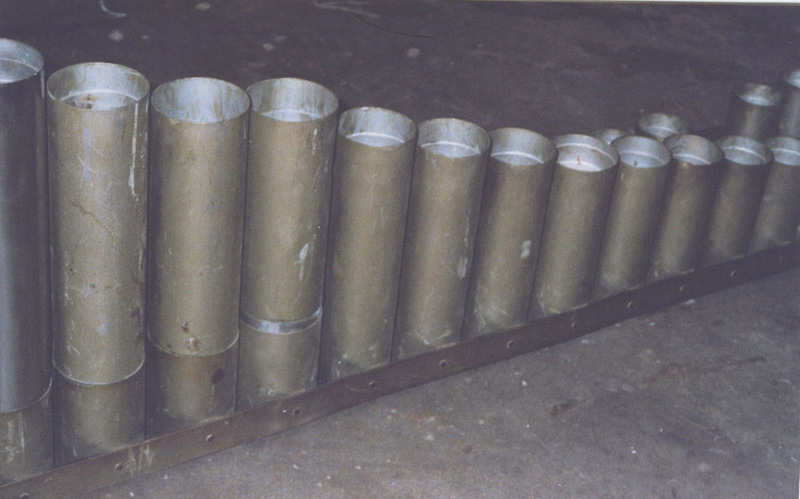 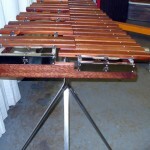 If you are missing resonators or have a desire to upgrade your instrument with resonators that have individually tunable caps, we can build them for your marimba or xylophone. 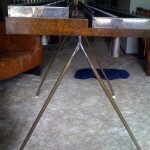 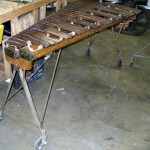 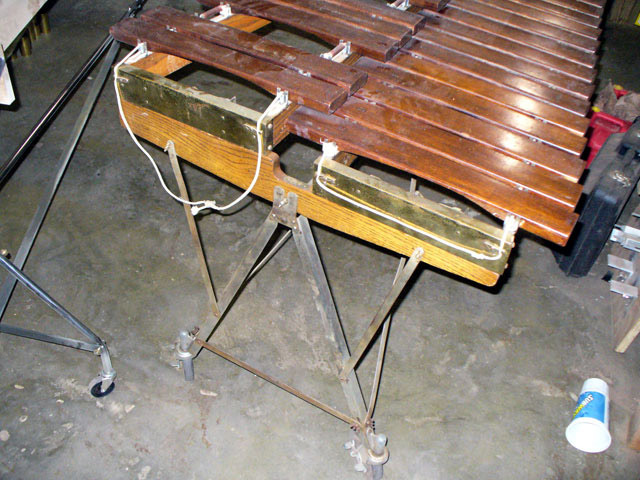 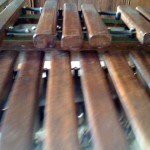 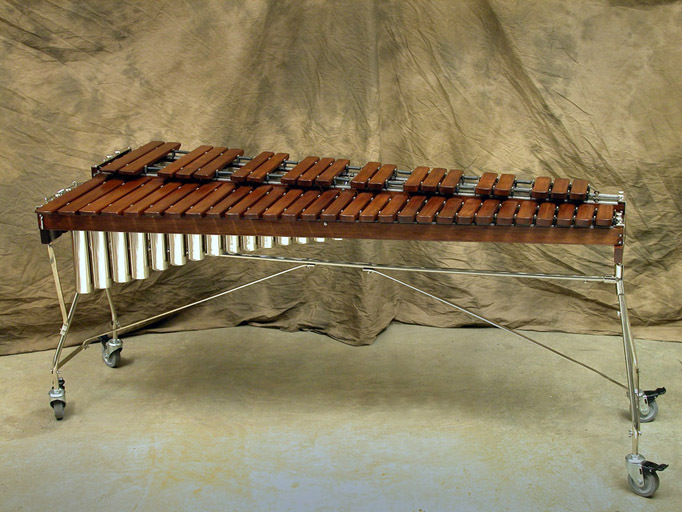 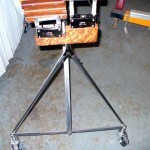 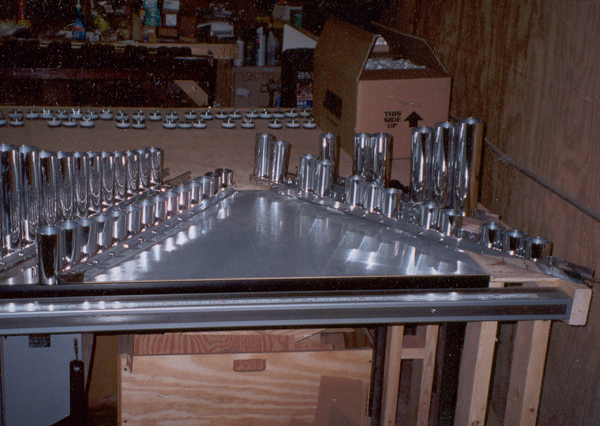 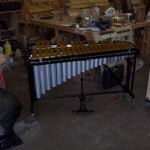 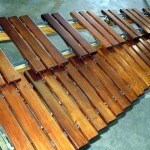 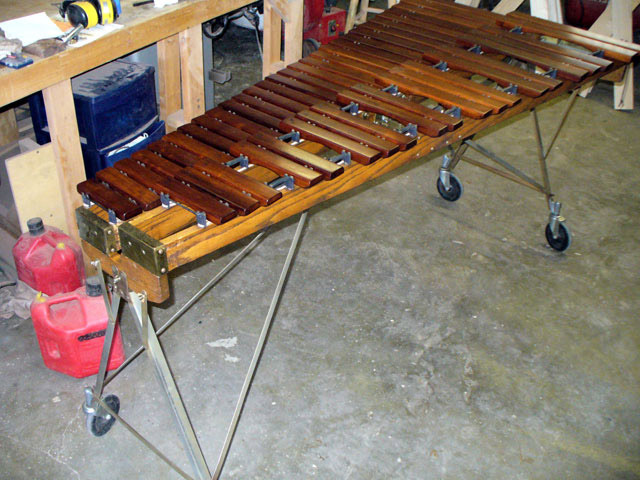 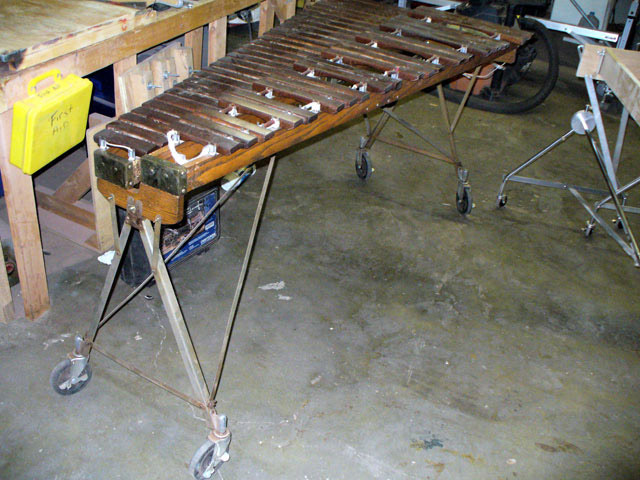 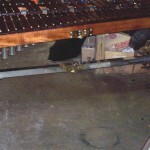 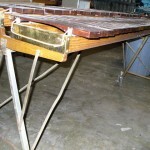 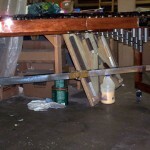 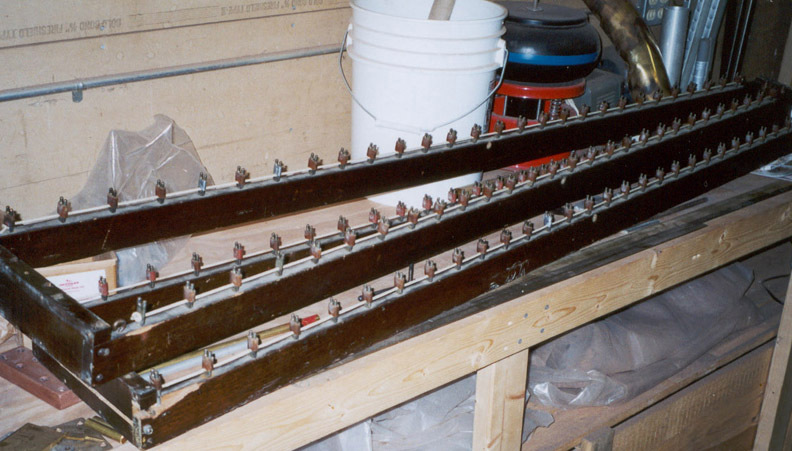 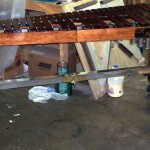 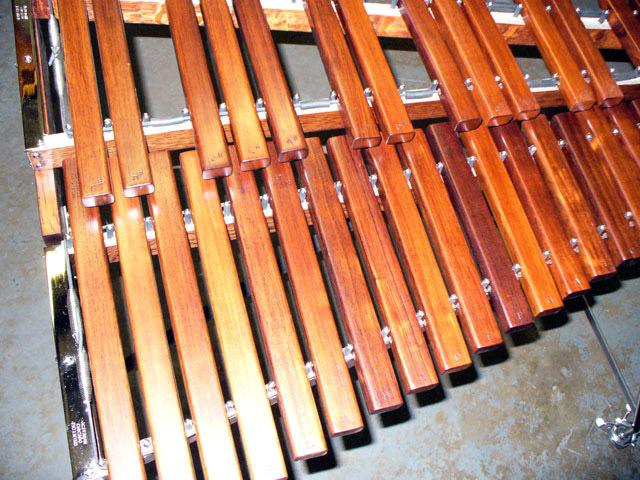 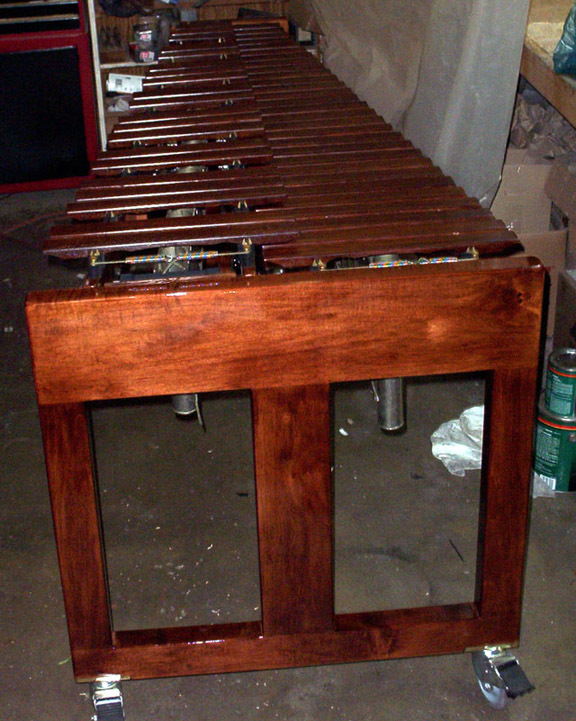 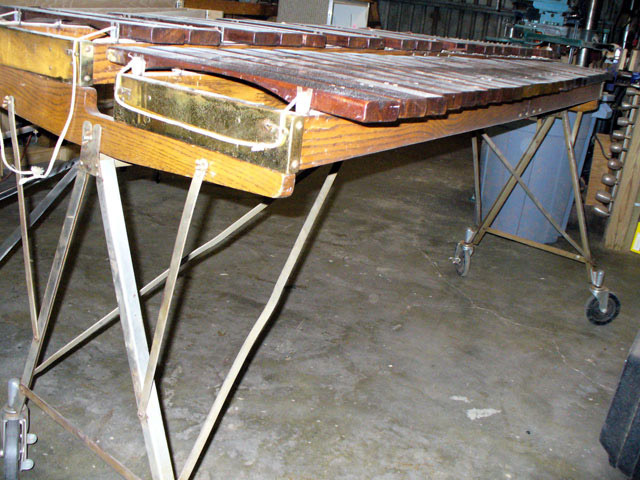 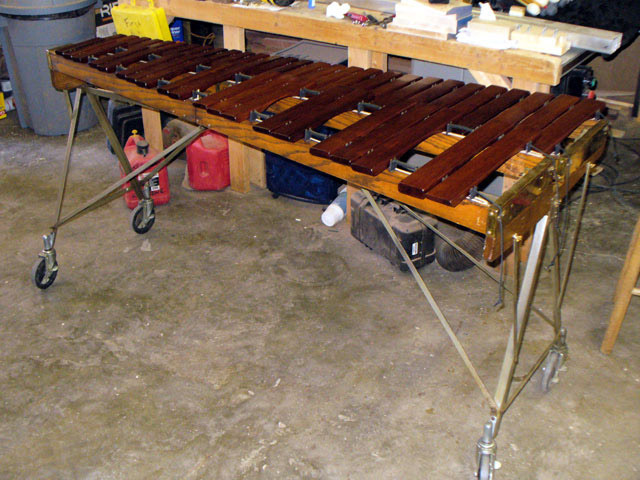 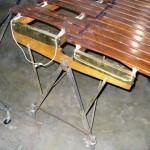 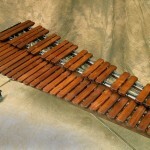 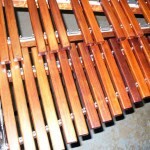 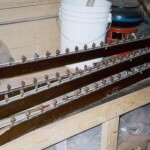 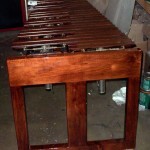 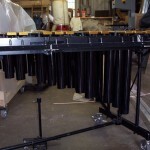 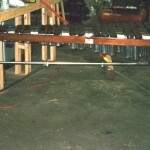 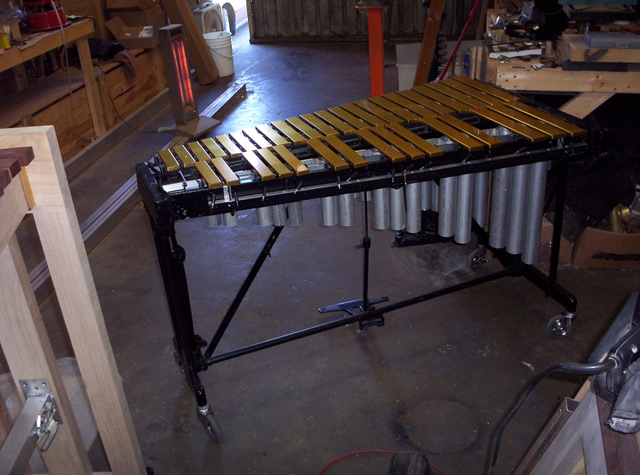 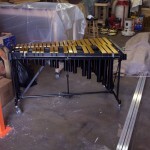 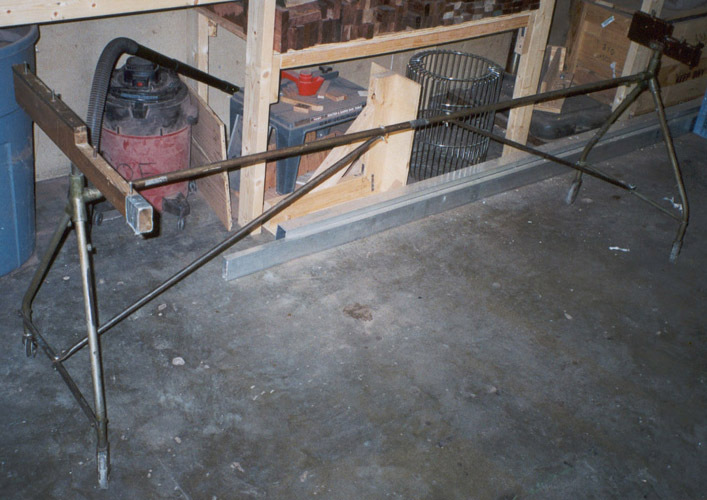 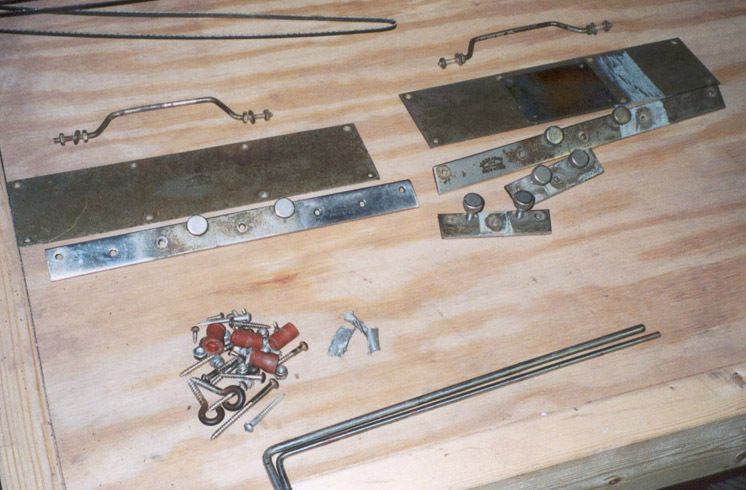 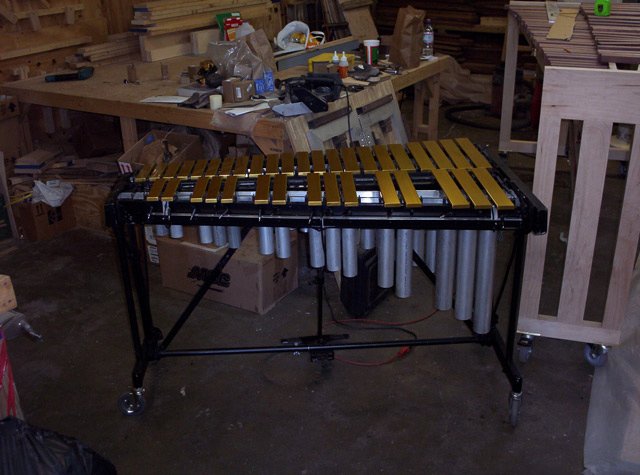 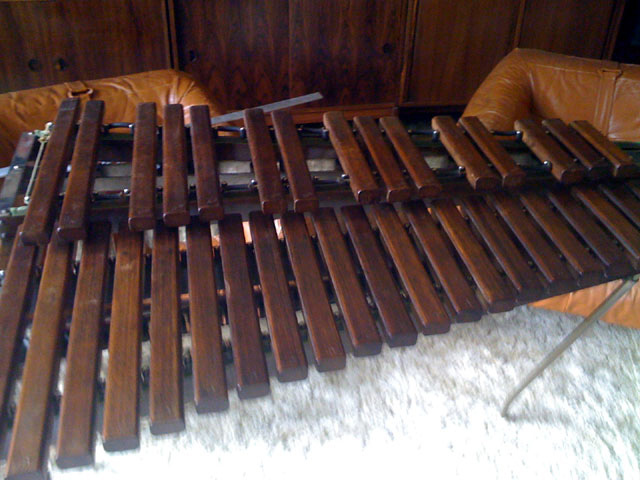 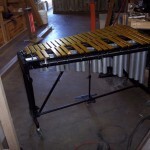 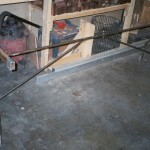 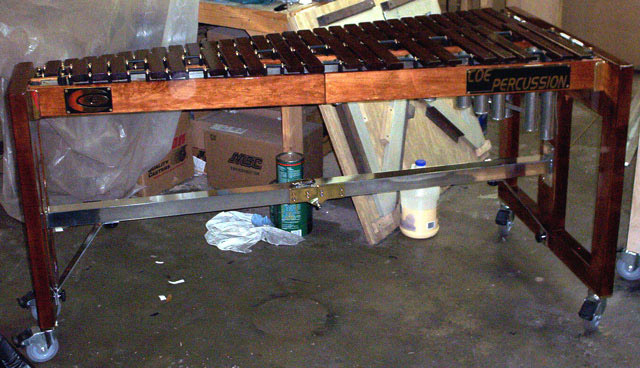 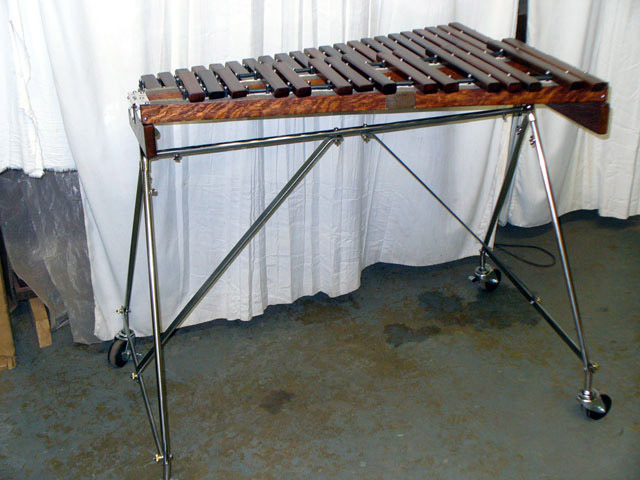 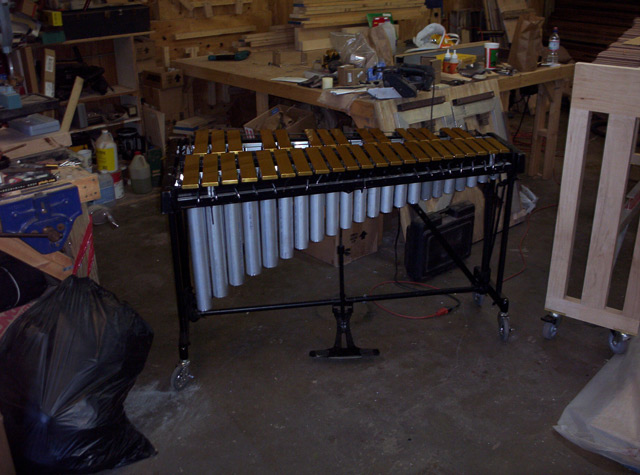 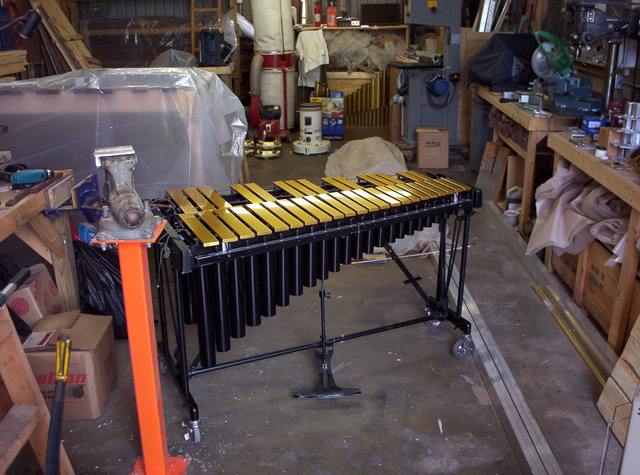 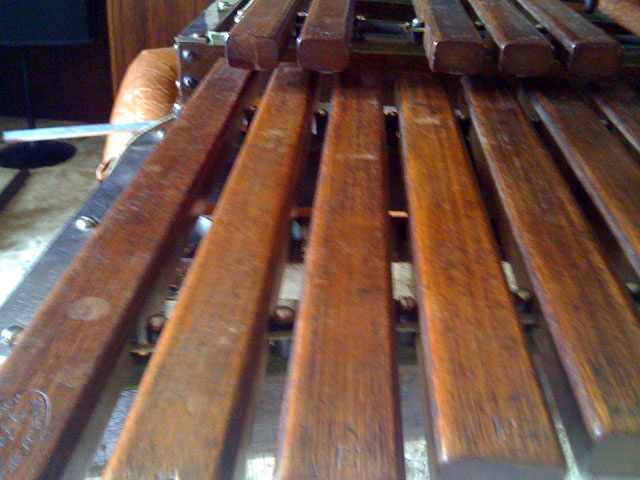 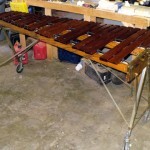 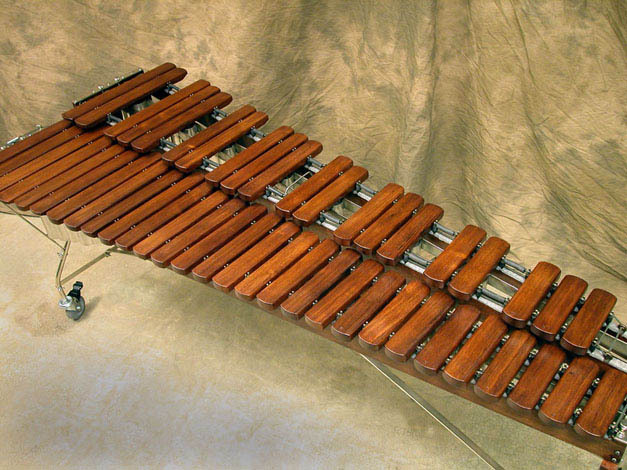 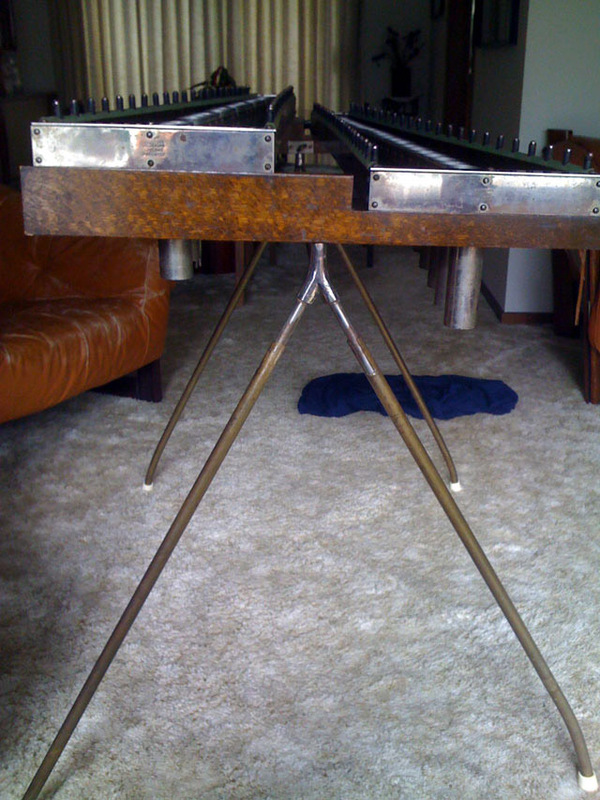 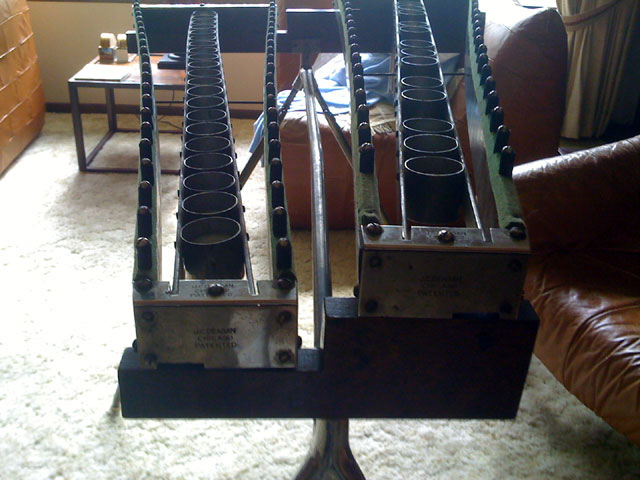 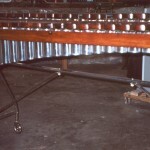 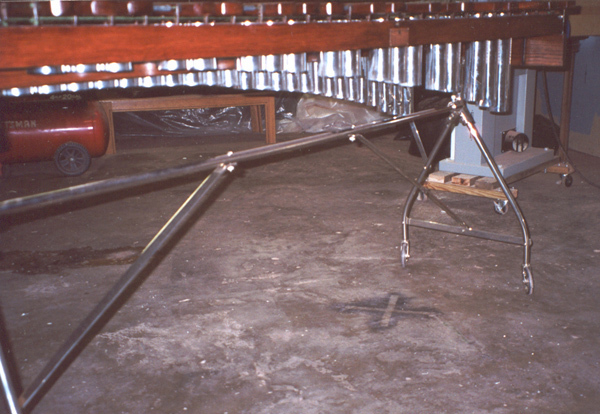 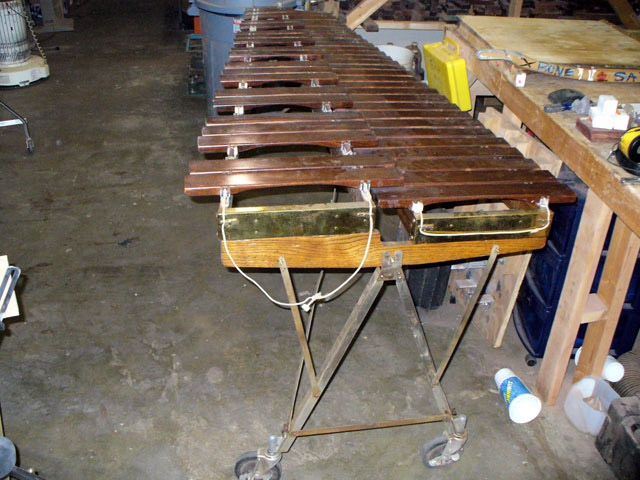 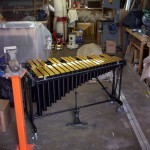 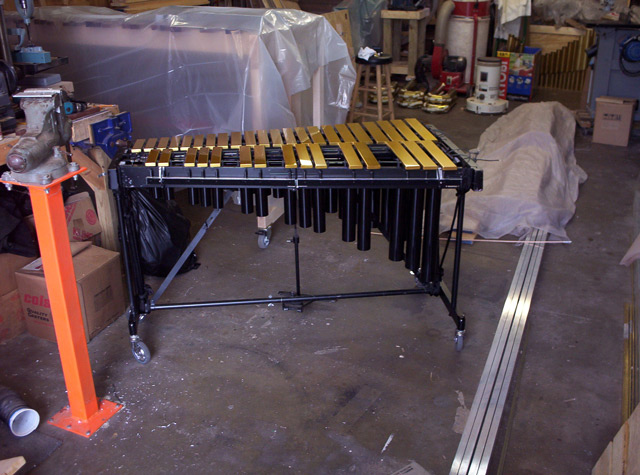 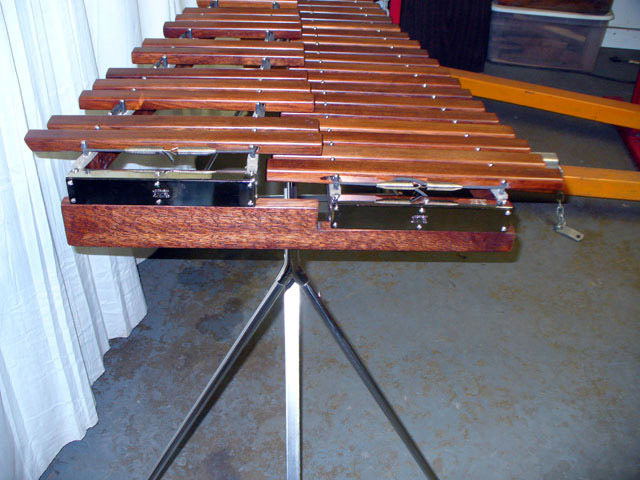 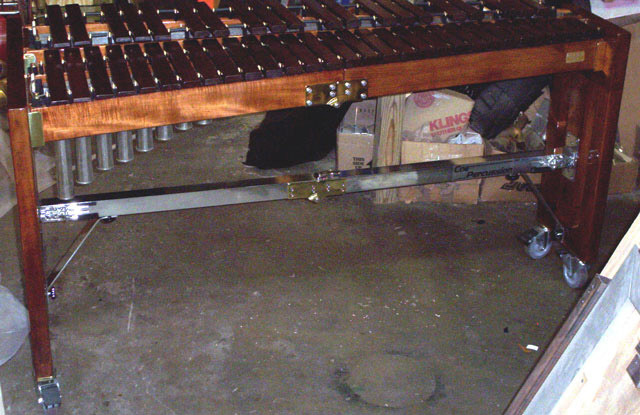 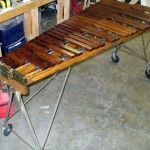 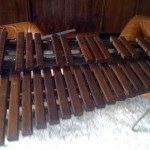 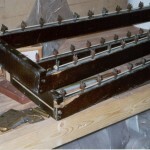 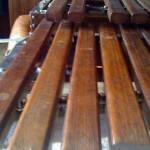 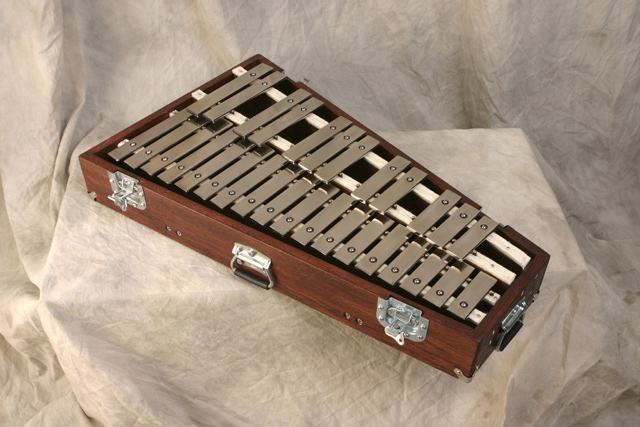 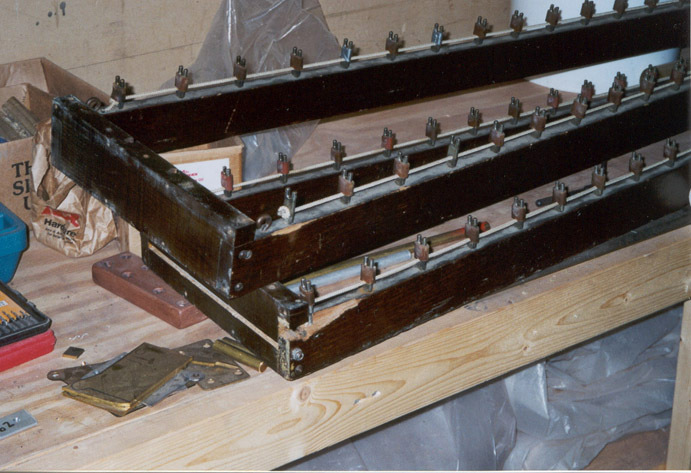 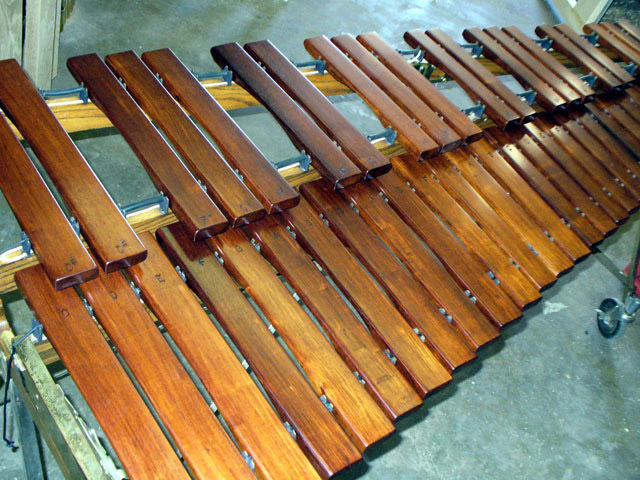 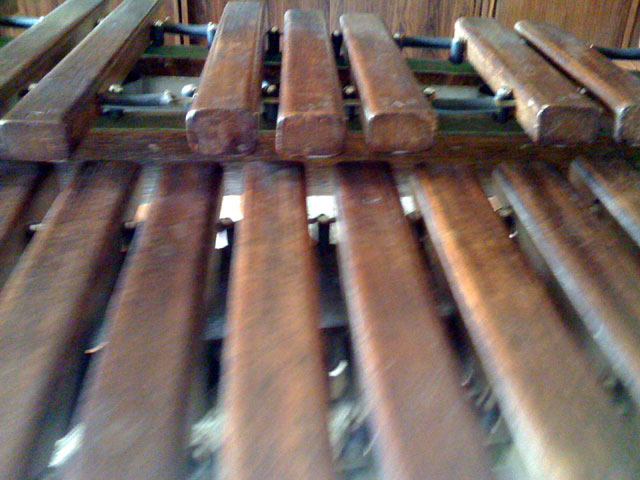 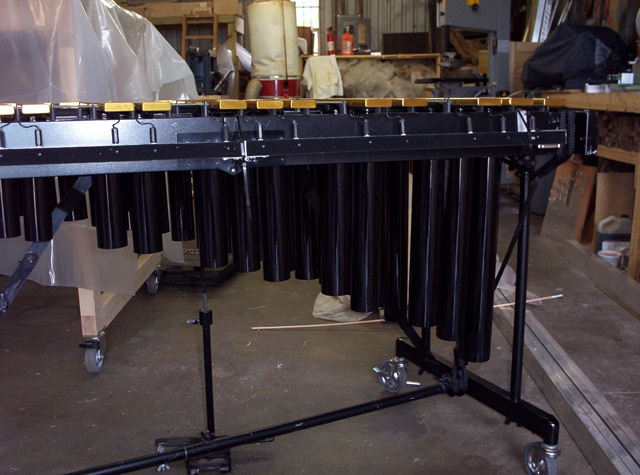 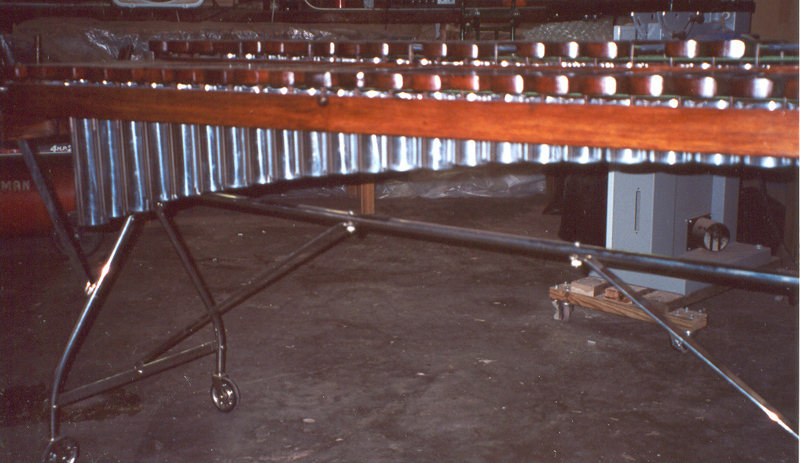 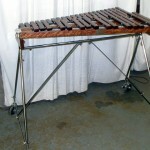 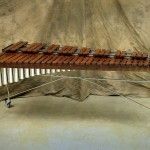 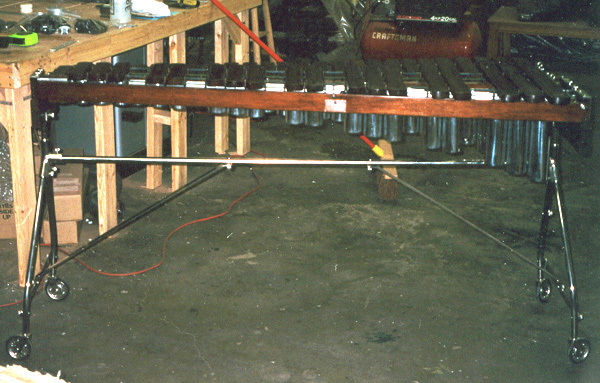 The following picture is a Deagan Artist’s Special #264 Four Octave Xylophone, which we completely overhauled. 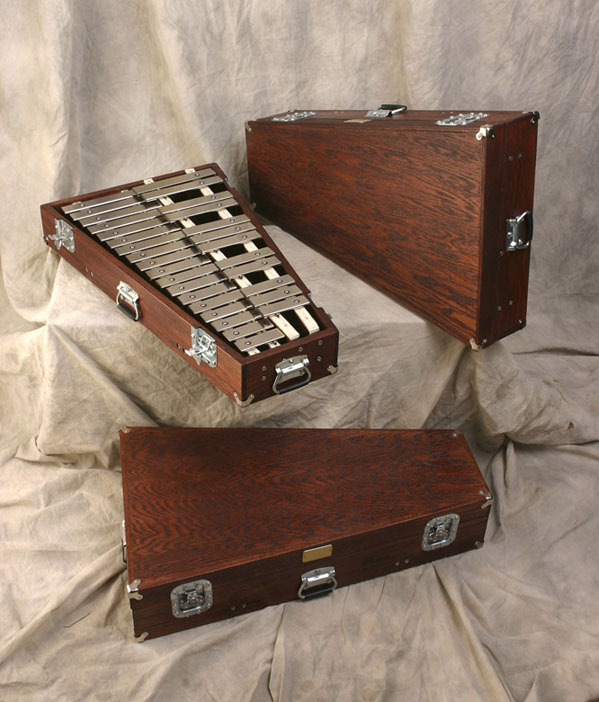 Now that it is back to mint condition, It’s hard to believe this instrument was built around 1930 and is more than 70 years old! 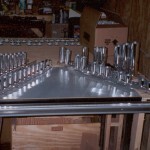 Please inquire about pricing and availability on services such as this. 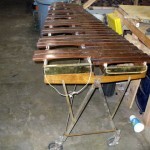 If you have other needs please ask. 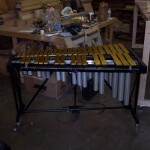 We can custom build just about anything.